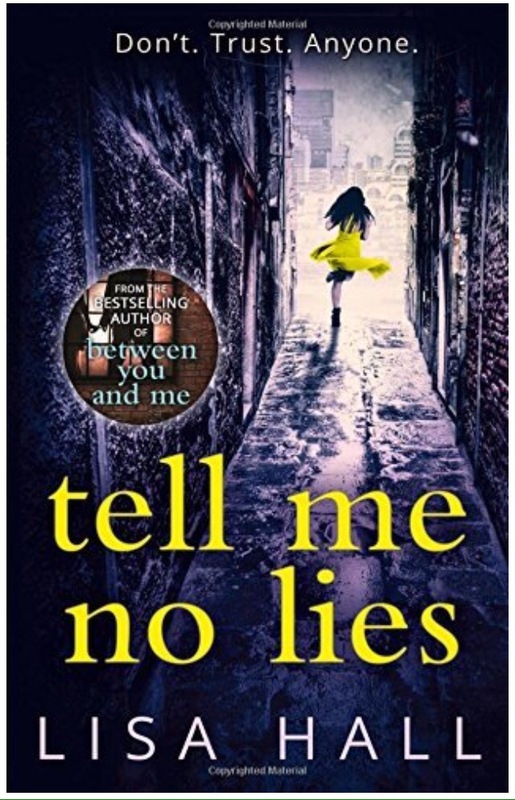 Tell Me No Lies by Lisa Hall. Read October 2016. This started as a slow burn but then sparks began to fly and I was hooked. The story is set in London but mainly focused on the homes of the main characters and their neighbours. This gives a claustrophobic feel to the action and adds to the tension when Steph’s world starts to crumble around her. The author is skilled at (mis)directing the reader’s attention towards the various other characters involved. I lost count of the number of times I changed my mind about what was going on – a sign of an excellent mystery plot. Steph is a brilliantly developed character. I found myself veering between compassion for the situation she has found herself in and frustration at some of her actions. Naming no names, for fear of spoilers, there are also some excellent baddies in this book. Lisa Hall has followed up her fabulous debut, Between You and Me, with another gripping read that I recommend to all psychological thriller fans. 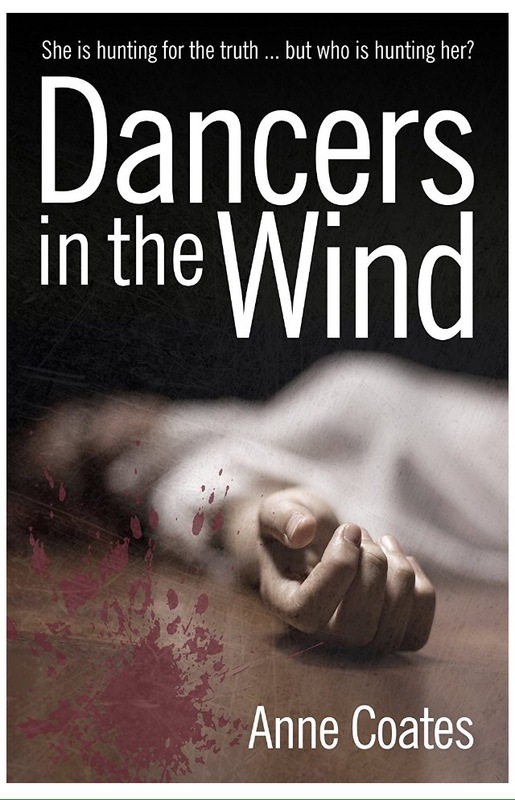 Dancers In The Wind by Anne Coates. Read September 2016. Challenges preconceptions you never even knew you were nurturing. The main character, Hannah, is an independent woman juggling a writing career with child care and trying to keep afloat financially. She could have done without Princess embroiling her in a web of intrigue and danger. Hannah’s decisions and actions in the face of this drama make for a gripping and thought provoking read. The story is set in the early 90s and the author evoked the era well. I enjoyed the author’s writing style which brings each character to life. I particularly enjoyed the development of the relationship between Hannah and Princess. With its strong plot and the way the reader is made to doubt whether characters can be trusted, this book kept me interested throughout. I also think this story would work well as an audio book. This book will haunt me for a while. It made me think about my own reactions to news stories and the preconceptions that can cloud your opinions. The Silence Between Breaths by Cath Staincliffe. Read September 2016. A masterclass in multiple points of view. This cast of characters will stay with me for a long time. Each one is realistic and believable – they could be my neighbours or people I went to school with. They’ve been thrown together on this train, into a nightmare situation, and I turned each page with a sense of impending doom. Telling the story from nine points of view must have been a challenge but it works brilliantly. The book kept me engaged right up to the last page and although “enjoyed” seems the wrong word it was certainly a powerful and gripping read. I admire the author’s skill in moving the story along with realistic dialogue and even humour during some of the most traumatic scenes. 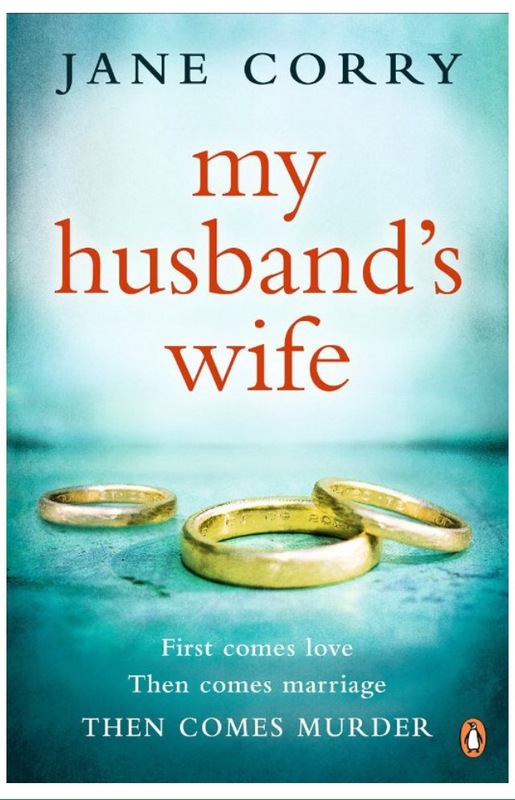 Highly recommended – but expect to be put through the mill emotionally. 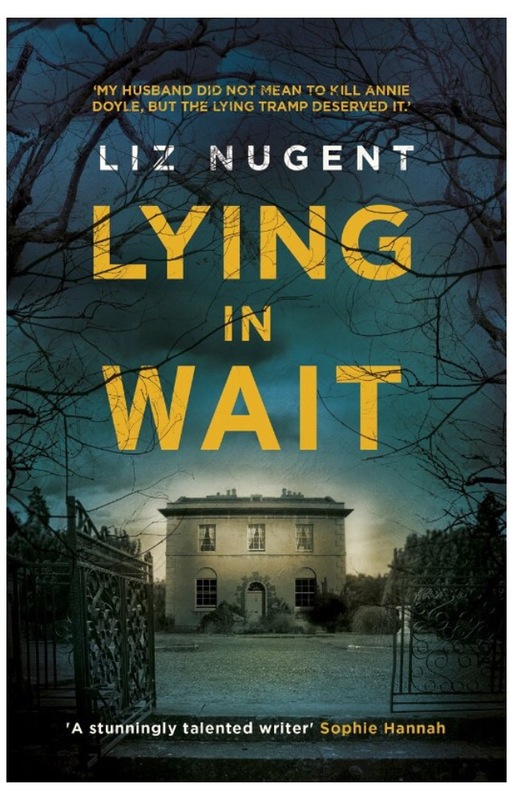 Lying In Wait by Liz Nugent. Read July 2016. The story is told from the viewpoints of three of the main characters. I enjoyed this structure that allows the reader to be in the know while some of the characters are in the dark. The book is fast-paced and yet the character development is exquisite. A tangled web of deceit follows the characters through the years in a cleverly plotted story. Dark secrets lurk in every chapter making the book impossible to put down. I never wanted it to end. I sometimes try to suggest other books or authors similar to the one I’m reviewing. Although very different in style the one I was reminded of most was Rebecca by Daphne du Maurier (possibly because of the grand house at the centre of everything). I say that as a great compliment as it’s my favourite book. I recommend Lying In Wait very highly and I’m off to put the author’s previous book, Unravelling Oliver, on my wish list. 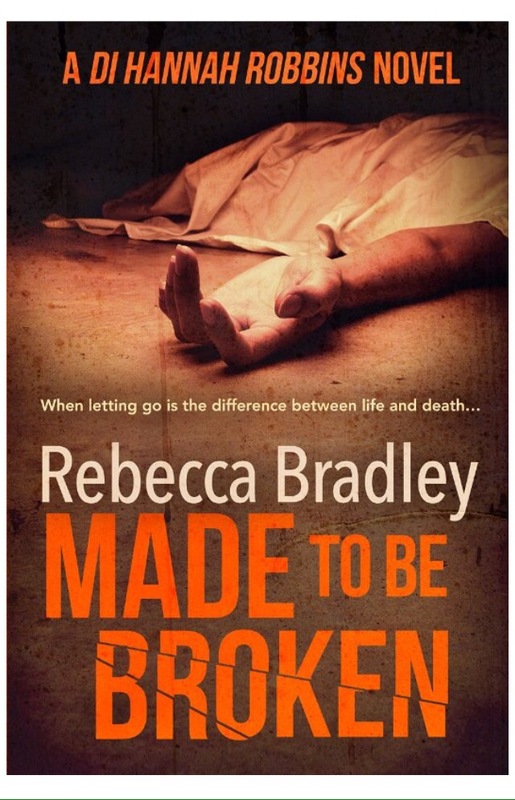 Made To Be Broken by Rebecca Bradley. Read June 2016. Book 2 in the DI Hannah Robbins series, a gripping follow-up to Shallow Waters. “A young mother is found dead in her home with no obvious cause of death. As DI Hannah Robbins and her team investigate, it soon becomes clear that the woman is the first in a long line of murders by poison. Many of the compelling characters from the first book in the series return and we learn more about their lives against the backdrop of a tough investigation. I enjoyed the way the author moves the plot along at a fast pace while still developing believable characters. I found the main character, Hannah, less likeable this time but also more realistic. I think she has huge potential for future books. The plot was cleverly constructed and I thought the use of flashback chapters was done well. The reader is in the know while the investigators are in the dark – a format that can sometimes disappoint but worked well here. The author’s writing style contributes to a satisfying read. Her experience of police work is obvious and gives a feel of authenticity to all aspects of the investigation. It makes a nice change not to be shouting “That wouldn’t happen!” while reading a police procedural. I enjoyed the read and would recommend this book to all crime fiction fans. However if you haven’t read Shallow Waters first you’ll be missing out on a lot of back story. Thank you to the author for the advance copy e-book to review. Last To Die by Arlene Hunt. Read June 2016. 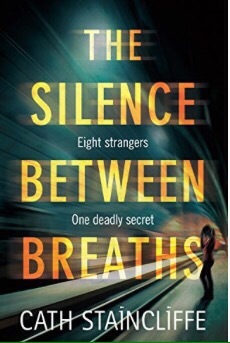 A fast moving thriller that kept me enthralled throughout. The main characters in the book are described and developed in such a skilful way that they felt real to me. The villain, Caleb Switch, is one of the most evil and frightening bad guys I’ve come across, and I’ve read a lot of thrillers with a lot of bad guys. 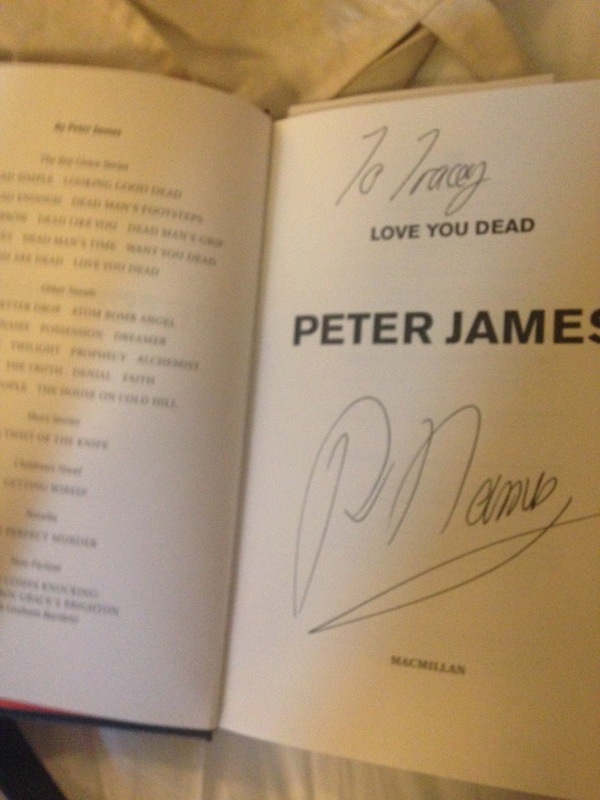 In fact on finishing the book I was feeling a little guilty about how much I liked him. Well, maybe liked isn’t the right word but he’s certainly a fascinating character. The rest of the cast of characters are a typical small town America line up but they’re all realistic. The author’s writing style had me turning the pages quickly, desperate to find out what would happen next. I was slightly distracted by attempts to sound American that didn’t quite come off but mostly it was authentic. The plot structure is clever, drip-feeding the characters’ back stories to keep the reader guessing. Early on I decided that the book’s style reminded me of Linwood Barclay’s writing and this is no bad thing. 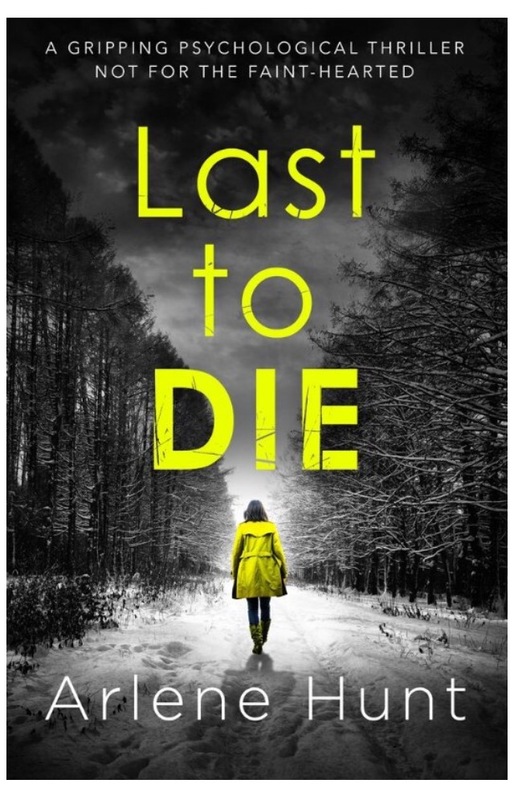 I’d recommend Last To Die to Linwood Barclay fans and anyone who enjoys a well-written, cleverly plotted thriller. Fade To Dead by Tara Moore. Read June 2016. A cleverly plotted crime thriller that will keep you guessing throughout. I enjoyed the author’s style of writing – fast paced and with regular sprinklings of dark humour. The main character, Jessica, is very strong and well developed so, as a crime fiction series addict, I was pleased to learn that this is to become a series. She is so dominant though that the some of the other characters around her came across as one-dimensional, and Jessica’s back story and family situation dominated some parts of the book to the detriment of the plot. I enjoy getting to know the main characters in a series but there has to be a balance between the investigators’ private lives and the crime/mystery we’re all there for. Moving on to the investigation, I had to suspend disbelief at times or I would have been muttering “wouldn’t happen” constantly. Real sticklers for correct police procedure might find that this would spoil their enjoyment of the book. Also, I felt that the victims could have been dealt with more sensitively. Reading back the last two paragraphs they sound far more negative than I meant to be. I did enjoy the read and the author’s style more than made up for any criticisms I have made so I’d recommend other crime fans should give it a try. 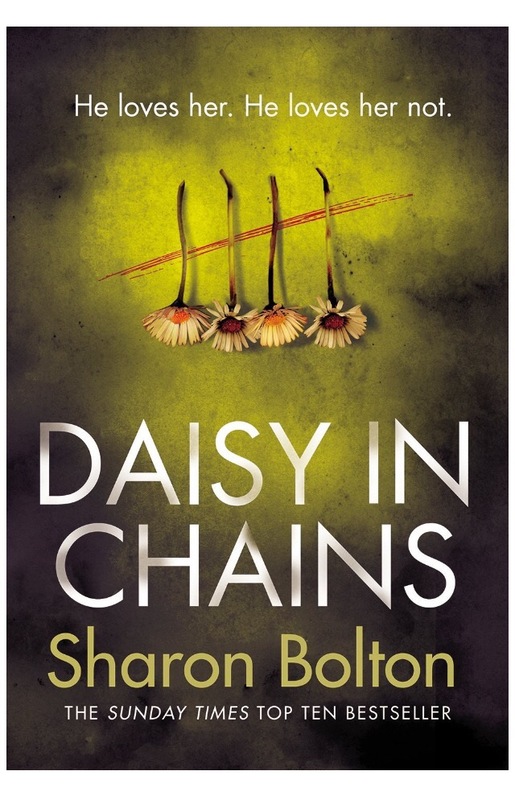 Daisy In Chains by Sharon Bolton. Read June 2016. The author’s best book yet (but I say that after every book of hers I read). “Famous killers have fan clubs. Hamish Wolfe is no different. Locked up for the rest of his life for the abduction and murder of three young women, he gets countless adoring letters every day…His admirers are convinced he’s innocent, and that he’s the man of their dreams. Maggie is a brilliant character. Although much of the focus of the story is on convicted murderer Hamish, it is Maggie that kept me turning pages. I lost count of the number of times I thought I’d sussed out what was going on. The author is skilled in leading the reader along a path before slamming down a diversion sign. The writer’s style is perfect for psychological thrillers – pacy but with descriptions that are almost poetic at times. I’m finding it difficult to describe the story without risking spoilers so I’ll just say that I recommend this book highly and challenge anyone to say they solved the mystery. Thank you to the publisher for the advance reader copy and for the e-book via Netgalley.